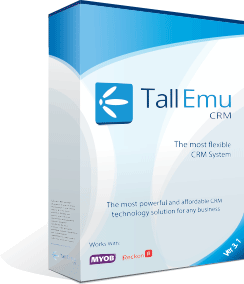 Many CRM systems allow the renaming of existing fields, but Tall Emu CRM takes this one step further with our CRM Studio capabilities. 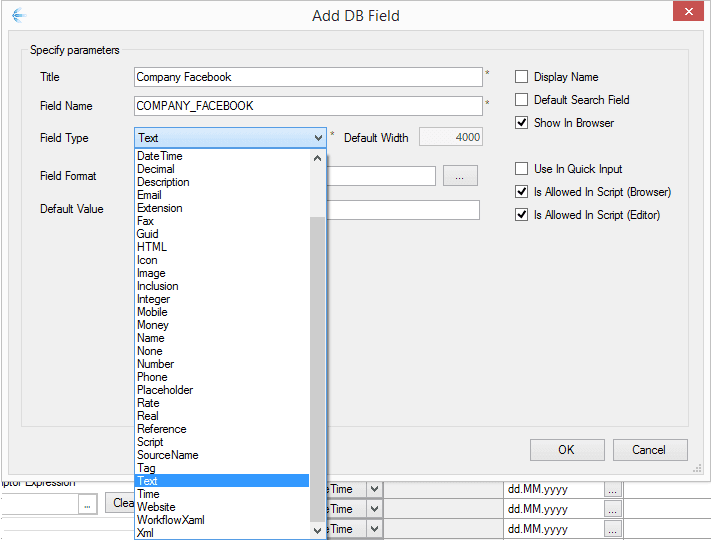 Create fields of special type, such as Phone number and Email address. Create links to other records in the database, for example, field Manager could be a linked to another Contact record. Create entire new tables and ways of storing data relevant to your business. Choose a type of field, for example, Text, Email, Phone, Lookup, Date, Currency. Set default value if required. Choose if the field should be readonly, or mandatory.